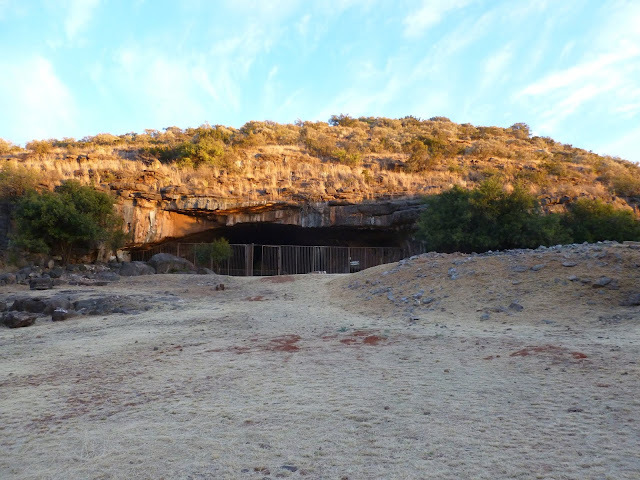 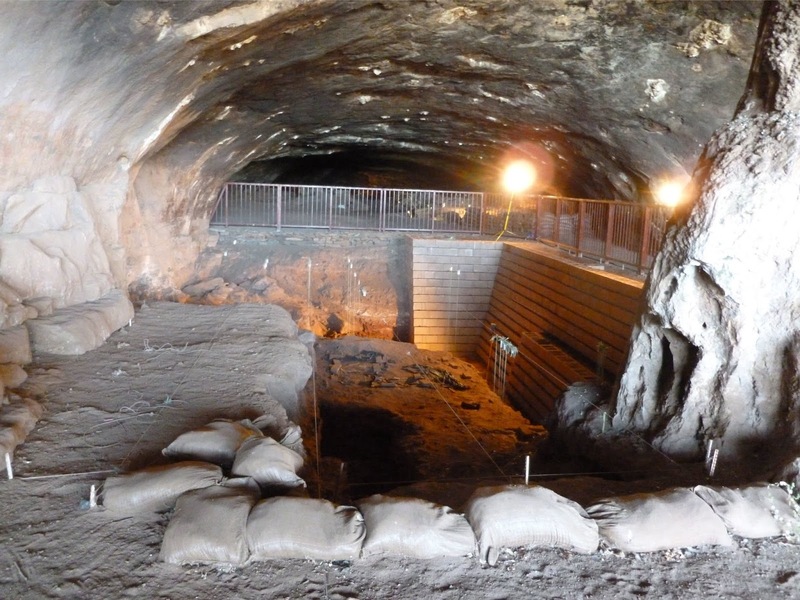 New research out of South Africa’s Wonderwerk Cave shows that the climate of the interior of southern Africa almost two million years ago was like no modern African environment – it was much wetter. 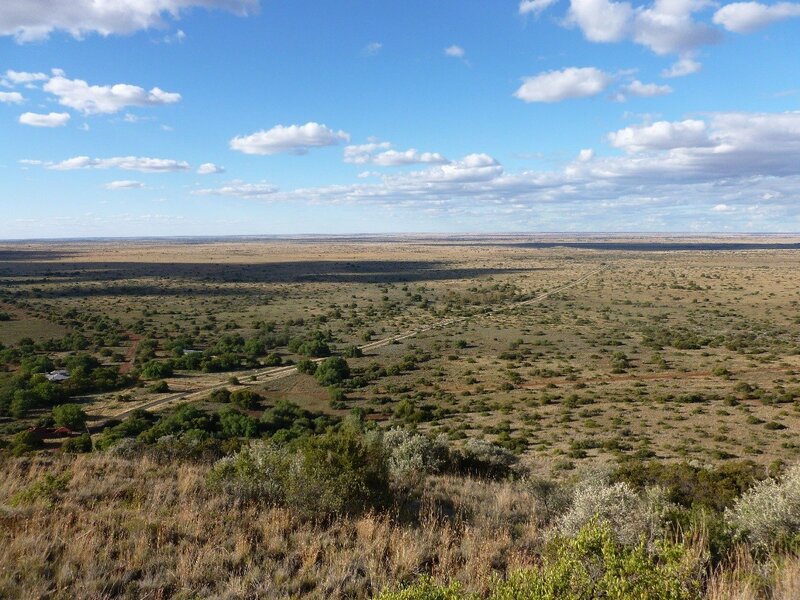 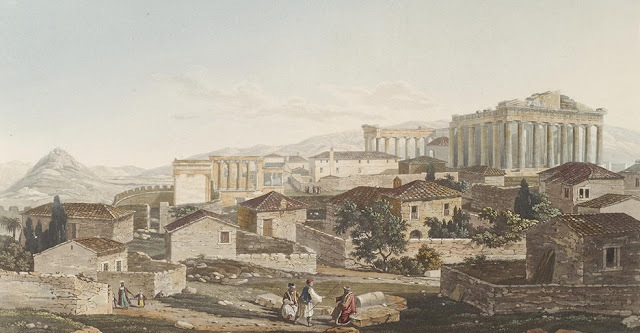 In a paper published in Nature Ecology & Evolution, lead author Michaela Ecker, a postdoctoral researcher in the University of Toronto’s department of anthropology, alongside an international team of scientists that included Michael Chazan, director of U of T’s Archaeology Centre, recreated the environmental change in the interior of southern Africa that took place over a span of almost two million years. While East African research shows increasing aridity and the spread of grasslands, Ecker’s study showed that during the same time period, southern Africa was significantly wetter and housed a plant community unlike any other in the modern African savanna – which means human ancestors were living in environments other than open, arid grasslands.